Period stage shows, such as "Jekyll and Hyde" and "The Glass Menagerie", are amazingly expensive, from the costumes to the props, not to mention the publicity and rehearsal space, plus venue to put the stage in. The sellers over at wigs-us.com know how expensive it can be, which is why they offer their best selling Southern Belle wig at a discount. 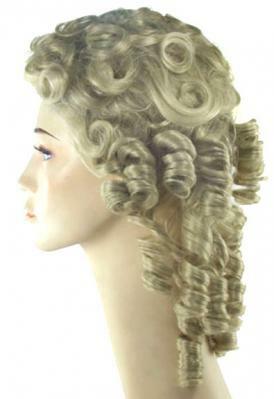 The fibers used to make the wig are not as high a quality as the traditional Southern Belle, but the amount worn is worth the discounted price. Plus, you can pick which color works best from black, brown, blonde, light blonde, and auburn.